« Is this the beginning of the end for the freight forwarder..?? 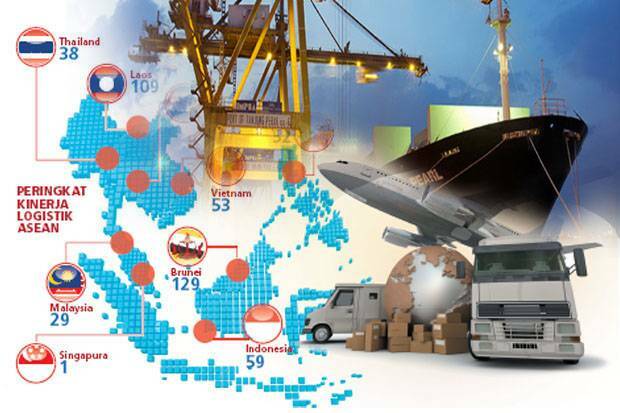 JAKARTA – Logistics and transportation sector is a special concern Imani Prima because with a large population make this sector an attractive market as well as a big challenge on a national scale. So that successful implementation of IoT technology in this field will contribute directly to national logistics efficiency. He explained that the business of future logistics transportation services is very promising, one of them because public expectations of service quality become an important benchmark for business men of various modes, both local and international. “As a company that has been ten years in IoT, Imani Prima’s products and services are tested in responding to the needs of logistics services and land and sea transportation,” he said. Currently the largest M2M provider in Southeast Asia, Imani Prima has 30 thousand more subsribers for heavy equipment categories, 35 million daily maritime traffic data, at 33 port points in Indonesia. Imani Prima is officially listed as country representative of ORBCOMM in Indonesia. As a company based in Rochelle Park, New Jersey, USA, ORBCOMM is known as the best M2M solution service in the world.